The hidden cave on Vikendi has rare airdrop items. PUBG has been doing its side of things to keep the game interesting for the fickle minded gamers. And the newest addition comes as part of the recently launched Vikendi map. Vikendi as the community already knows is a snow map and is the fourth map to be added to the game. 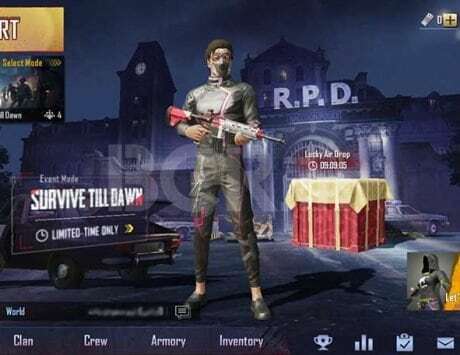 It is larger than Sanhok as a map and smaller than Erangel and Miramar with proportionate loot. The most recent update, numbered #25, added moonlight mode and several other features to this map and is now live on the PC Test server. Since the release of the new patch, players have found a whole new location on the map, which seems like a hidden cave with loot that can only be found on an airdrop. And now PUBG devs Bluehole seems to have teased the location and confirmed its existence as a secret cave on the Vikendi map. According to the players who have already found it, the cave is difficult to locate and requires some explosive or ramming into the wall of the cave to get access to it. Players who have already located it claim that it lies between west of Peshkova and northeast of Podvosta, hidden in some rock formations. 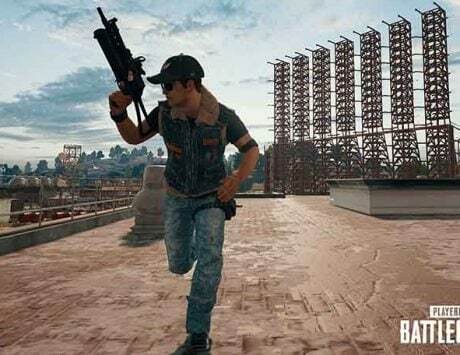 This is the first time PUBG has added content like this, and according to an interview done by Newsweek back in December hints that this might be the first of many.